E-Slate is an exploratory learning environment. It provides a workbench for creating highly dynamic software with rich functionality,by non-programmers. Educational activity ideas can be turned into software with minimal authoring effort in the form of interactive Microworlds which contain specially designed educational components. E-Slate components are provided as a kit of pre-fabricated, interoperable computational objects. Software Microworlds can be very easily constructed by plugging components in various configurations. The behaviour of both components and Microworlds, can be programmed in a Logo-based scripting language. 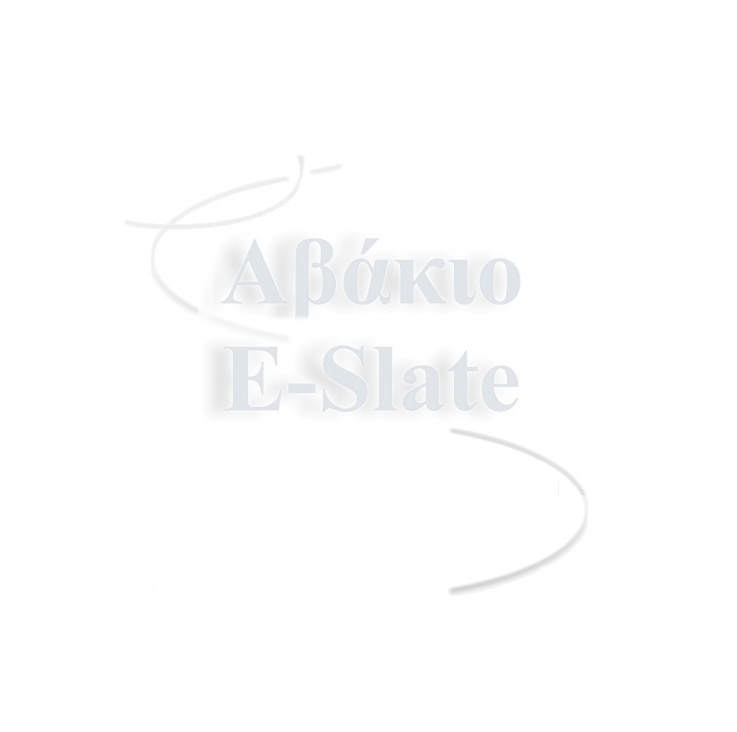 E-Slate is currently based on the Java platform and related technologies. What's in it, for whom? Educators are provided with quality and highly customisable educational software, in which they can embed personalised content, restructure the UI, and even alter or extend its functionality as required. In that way, E-Slate largely supports the highly valued constructivistic learning approach, according to which learning occurs while doing and building artefacts, by actively exploring ideas and testing hypotheses. Authors and Publishers can develop products of sound educational value with drastically reduced costs (comparing to current authoring methods). This is made possible because: a) Components provide pre-packaged domain-specific functionality which need not be re-implemented again and again. b) Reusability of constructions (and effort!) is exploited at very high degree at various levels: components, templates, Microworlds. Developers can utilise a number of E-Slate core services (APIs) to create E-Slate aware components and thus get direct gain from the functionality already implemented by existing components. In that way developers can multiply their work by a factor related to the size of the E-Slate component pool. Focused, small-team and distributed way of development is encouraged. E-Slate development is supported by national and EC R&D funds in the context of various projects (Thranio [1999-01], YDEES [1995-98] IMEL [1996-98], Odysseas [1997-00], C3 [1998-00], Mentor [1998-00]). Refer to the "Resources" section for publications, reports and other related materials.